How to Fail (2019) is an honest and revealing look at the abundant rewards that come from making it through the toughest of times. Author Elizabeth Day takes us through many of the formative events in her life that some could call failures, yet she is nonetheless grateful for. 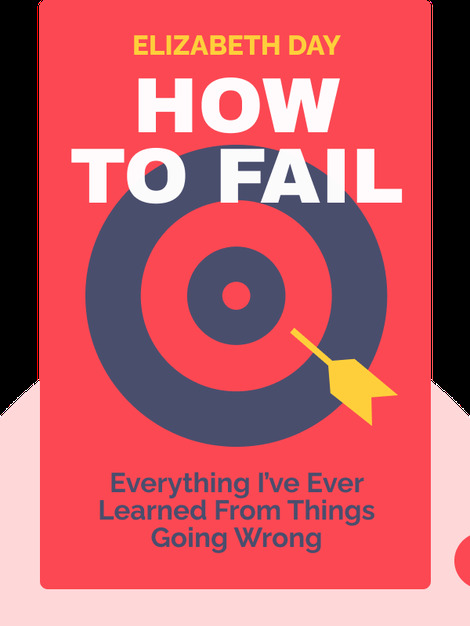 Many fear failure like the plague, but it is often unavoidable – and for good reason too, because if we didn’t fail, we wouldn’t learn the many important lessons that make us smarter and better at living life. 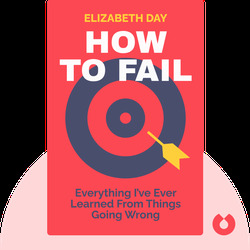 Elizabeth Day is a best-selling author and the host of the popular interview podcast How to Fail With Elizabeth Day. She is also an award-winning journalist, having been a staff writer at the Observer and subsequently contributing to the Telegraph, The Times and Harper’s Bazaar. Her novels include Scissors, Paper, Stone (2012), Home Fires (2013) and The Party (2017).